Copyright 2012. 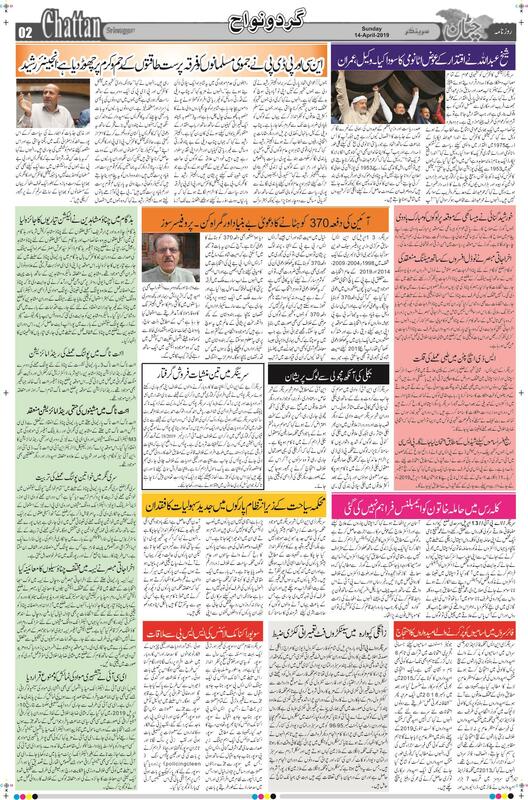 Daily Chattan. All rights reserved. | Powered by Ideogram Technology Solutions Pvt. Ltd.